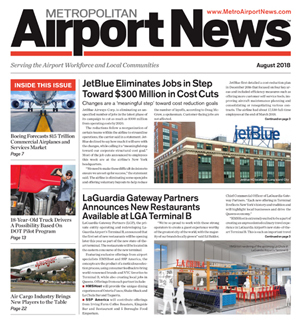 New York JKF airport marks the airline’s first destination to US, and the first new daily international route launch for the airline in 2018. Air Italy first direct non-stop flight from Milan Malpensa touched down at New York’s John F. Kennedy International Airport (JFK), inaugurating the newest US destination. This celebration marks Air Italy first route to the United States, and is the first new route launch for Air Italy in 2018. Flight IG901 touched down at JKF International Airport just after 04:00pm and was welcomed with a traditional water cannon salute. 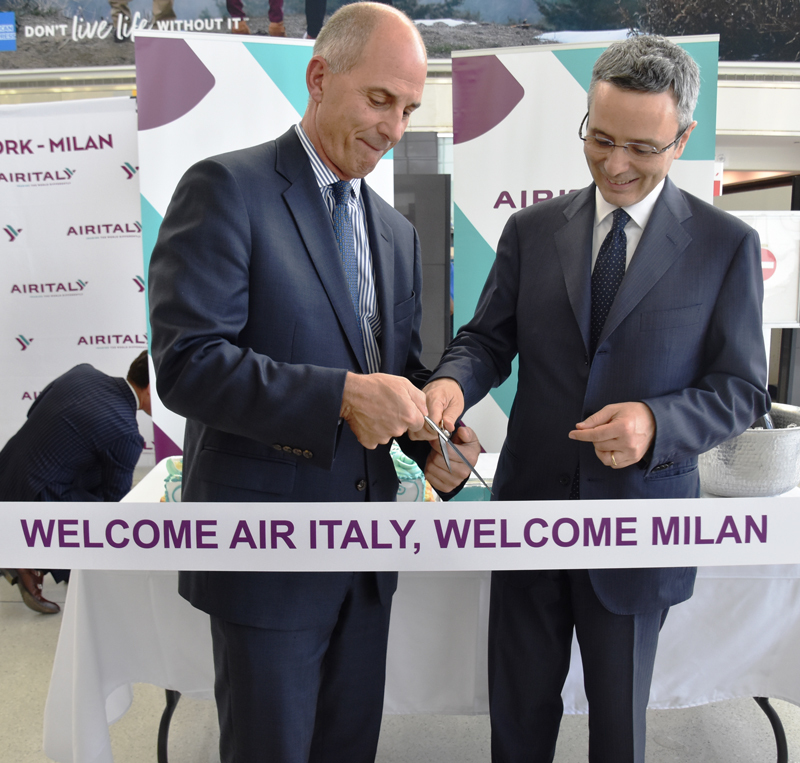 Mr. Marco Rigotti, Executive Deputy Chairman of Air Italy travelled on board the inaugural flight from the airline’s main international hub, Milan Malpensa (MXP). A welcome ceremony took place at the gate of the first flight from New York, attended by Mr. Rigotti, New York Port Authority and JFK T1 representatives, Mr. Anthony Di Piazza, Italian Associations Representative in NY and Air Italy’s first flight passengers. (L-R) John Selden, Deputy General Manager, JFK International Airport and Marco Rigotti, Air Italy Deputy Executive Chariman cut the inaugural ribbon before Air Italy’s first flight from JFK airport. 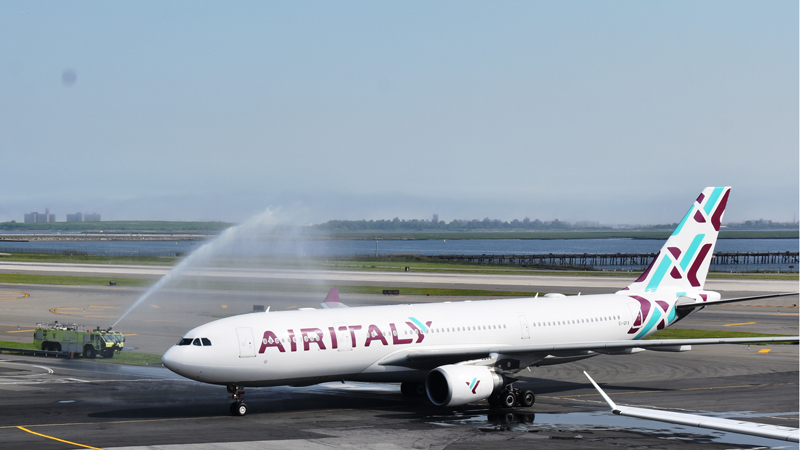 Air Italy Deputy Chairman, Mr. Marco Rigotti said: “We are delighted to be the here in JFK to launch our daily direct flights to Milan Malpensa. This new route reinforces and deepens the strong ties that exist between Italy and United States of America, which started 10 years ago when we came here for the first time, serving direct flights to Naples and Palermo. These destinations are now connected through out Milan hub and thanks to the New York – Milan flight we added in connection Rome, Catania, Sardinia and Calabria too. 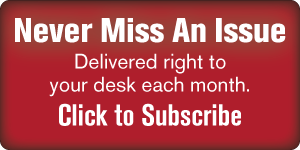 “Air Italy will offer our customers true Italian style experience. They will sense upon landing the beauty of Italy and warm welcome. Our A330 aircraft, flying from New York to Milan and the new Boeing 737 MAX operating on domestic routes from Malpensa will make their journey comfortable thanks also to a high quality on-board service, inflight entertainment appropriated for they needs”. Air Italy’s new daily service to Milan Malpensa are operated by one of the five Airbus A330 which will enter in Air Italy fleet within the end of the year, with 24 seats in Business Class and 236 seats in Economy Class. 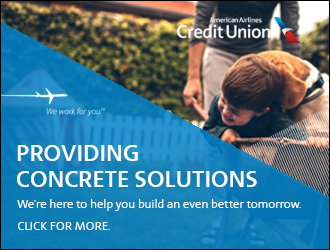 Produced by a team of aviation professionals, and enthusiasts our mission is to inform and update the more than 68,000 employees who work on airport properties, as well as the many others that provide goods and services in the surrounding communities.